HRH Princess Estelle Silvia Ewa Mary was baptised today according to the rites of the Swedish Lutheran church. 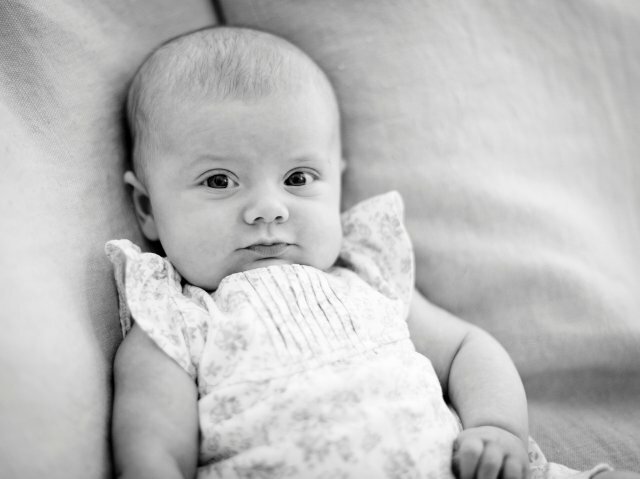 The princess' godparents are the Prince of Orange, the Crown Prince of Norway, the Crown Princess of Denmark, Prince Carl Philip of Sweden, and Anna Westling. Royal guests included Queen Margrethe II and Prince Henrik of Denmark, the Crown Prince of Denmark, the Duke and Duchess of Brabant, Princess Maxima of the Netherlands, Hereditary Grand Duke Guillaume of Luxembourg and his fiancee, Countess Stephanie de Lannoy. 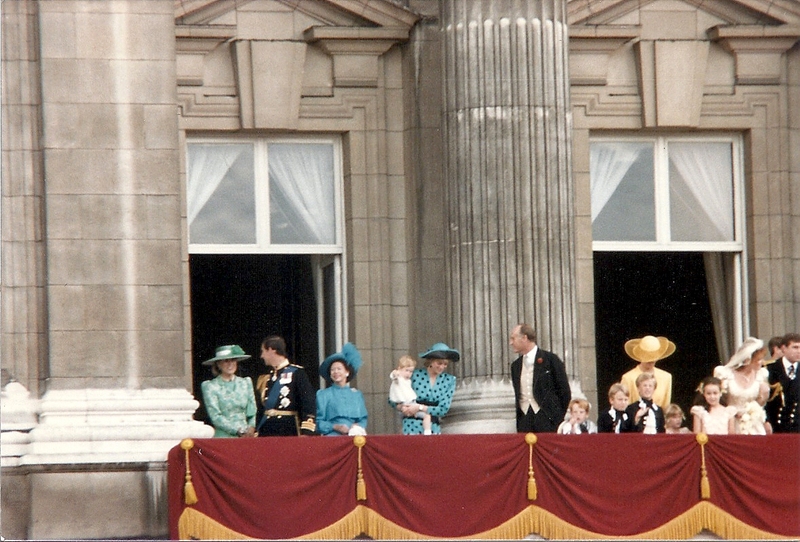 This was the Countess' first appearance at a royal event, apart from the announcement of her engagement.